Poetic presented Turtle Skin – a durable rugged tablet case designed for the iPad Mini tablets. 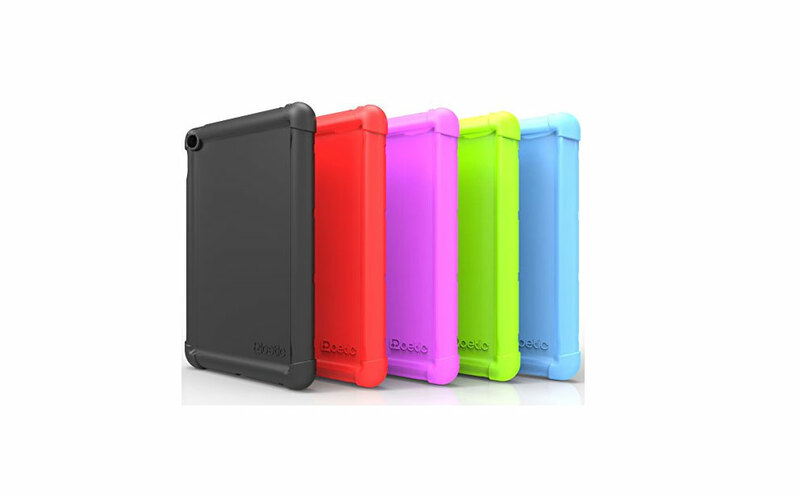 Made from robust silicone, the case delivers great protective capabilities including shock-absorbing resistance to drops. 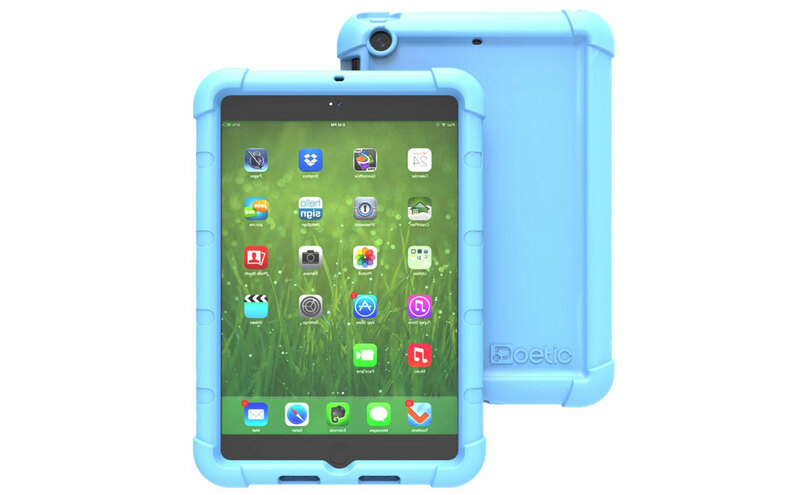 The raised bezel of the case provides scratch protection for the screen, and the outer tube buffer minimized danger to sides and corners. There’s also a built-in sound channeling, enhancing music and multimedia experience. Poetic is a lifestyle that is in each and every one of us. Poetic is what connects us and makes us unique. Poetic can be bold or it can be subtle. No matter who you are or how you express yourself, You Are Poetic. Globally renowned by savvy smartphone and tablet case enthusiasts, Poetic has quickly become the go-to source for cases that are both innovative and high-quality at the greatest value. A growing force in the tech accessory industry, Poetic provides shoppers a wide selection of today’s most cutting edge cases and accessories.